Every year since the 2001-02 NBA season, the league announces the top-selling NBA jerseys sold up until that point of the season. As of a few years ago, they’ll make an announcement with the list of the 15 most-popular jerseys at that point a few times. How does the NBA determine this? 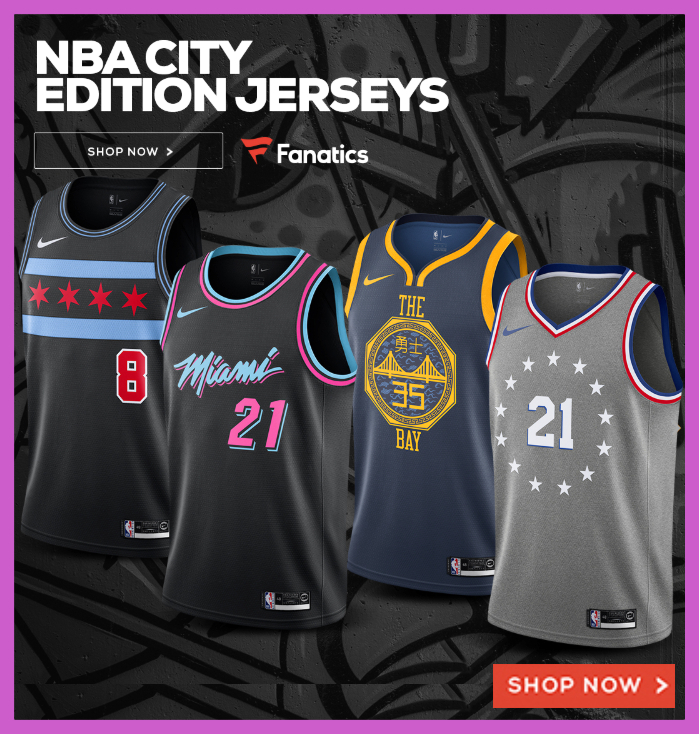 These few handfuls of popular NBA jerseys are the ones that have been rung up the most at the physical NBA store in New York City, and those numbers are combined with the sales from their official online presence — NBAStore.com. Without getting too deep into it, here’s a list of the top-selling NBA player jerseys from the last two decades or so. Click on the year to the more detailed jersey sales lists. 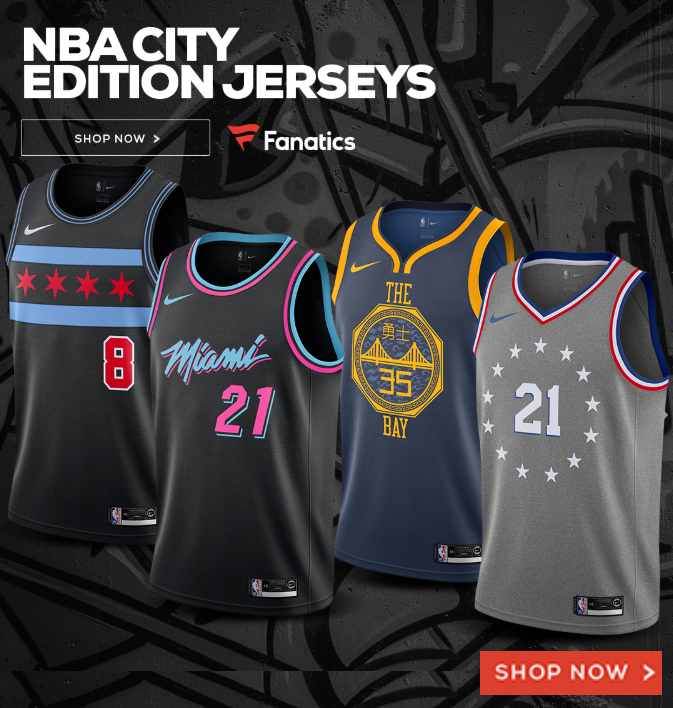 Keep in mind that the jersey sales numbers only include authentic and replica jerseys sold by official NBA partners or distributors. Similar to DVD sales, they only count those sold in stores or online via legitimate sales channels and not unofficial replicas or fakes that are being sold on a corner of the street from a trunk of a car though we assume that those trends are similar to official sales. 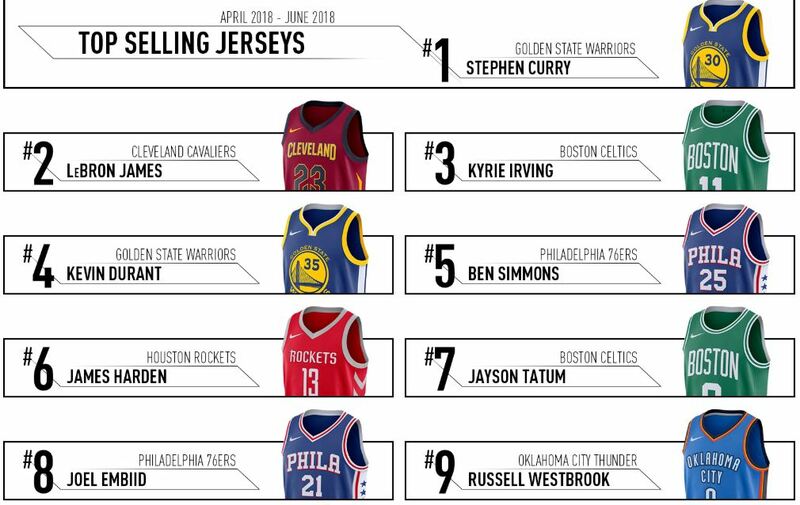 So What’s the Top-Selling NBA Jersey Ever? Unfortunately, the list doesn’t include the number of jerseys sold nor does it have sales from pre-2001. Going by the “data” that we do have from the above table, this generation’s best-selling NBA jersey is probably Kobe Bryant’s. We make this assumption based on a couple facts: Bryant’s Lakers jersey has topped the “top selling” list five times over the course of 15 years – the most of any player on the list. Secondly, Bryant played for Los Angeles, the city with the second-largest population in the United States. That’s a simple numbers game. When it comes to the top jersey of all time? We think it’s safe to guess that’s it Michael Jordan. The man inspired not just Chicagoans, but basketball fans around the world. His shoe brand continues to be some of most-sought after shoes, and we still see a bunch of Jordan jerseys around despite his being retired for a decade. Though it’s just a educated guess, we’re pretty certain that Jordan has the NBA’s top-selling jersey in the history of the league for the simple fact that he’s a legend that transcends eras.